Sometimes I forget to review a product because I’m too busy using it. For real. This product is one of them. No clue why I didn’t review it before. But alas, what done, it’s done (or in this case not done) and here’s you should definitely consider this product because it’s awesome! 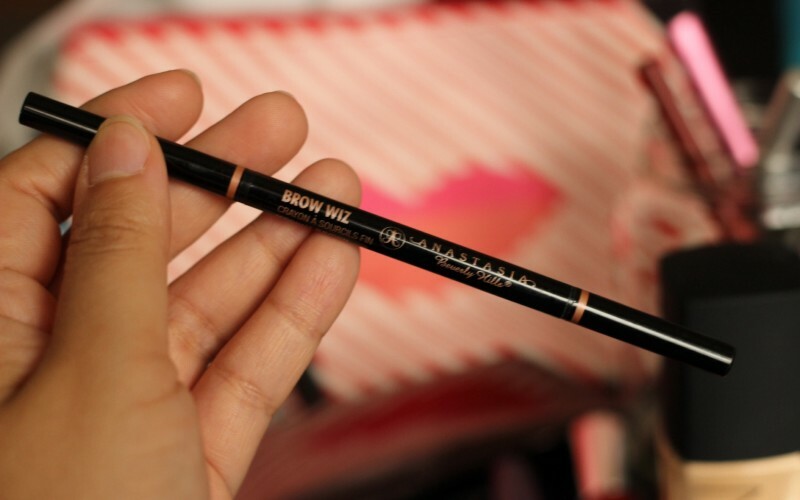 Product Description: Anastasia’s Brow Wiz is an ultra fine pencil designed to shape, fill and plump out sparse or unshapely brows. 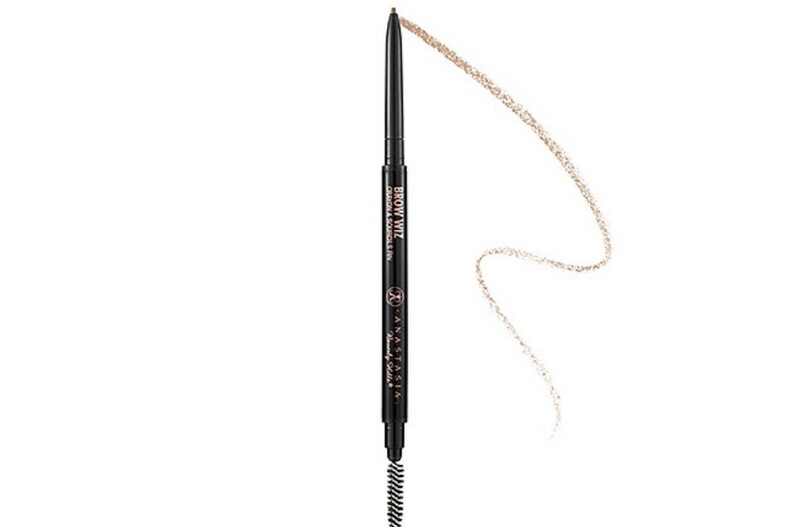 It avoids the ‘coloured in’ look using a skinny, mechanical nib that can mimic even the finest hairs, coupled with a brush for convenient blending. 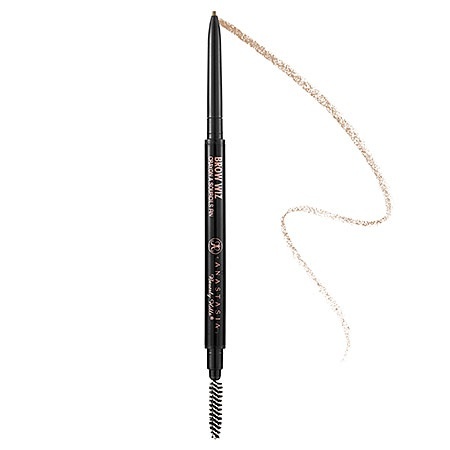 You can fake fuller brows in an instant thanks to a spectrum of natural shades – and you won’t be caught short sans sharpener – just twist. 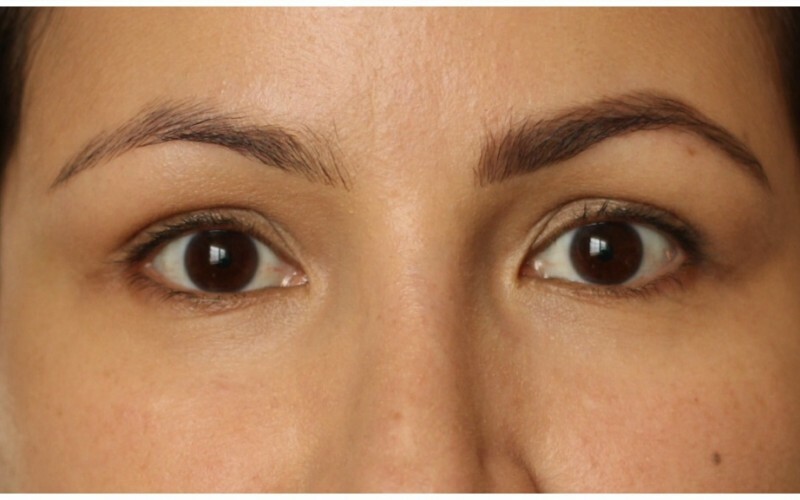 Nobody need ever know that your elegant, face framing brows were created in the taxi! The product comes as a mechanic pencil with approximately 0.08 g quantity. It retails at around 21€ (£15.50 or in US retails at $21). The packaging is a plus because it includes a spooley tool at the other end. 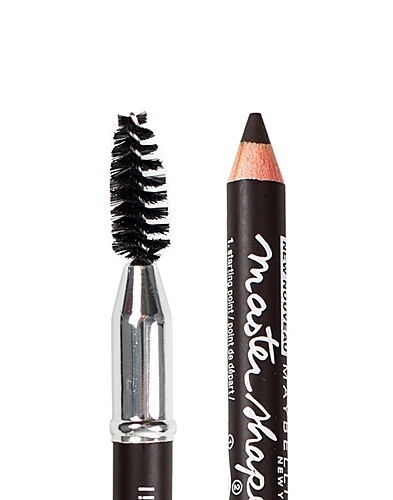 Super practical to carry in your makeup bag. 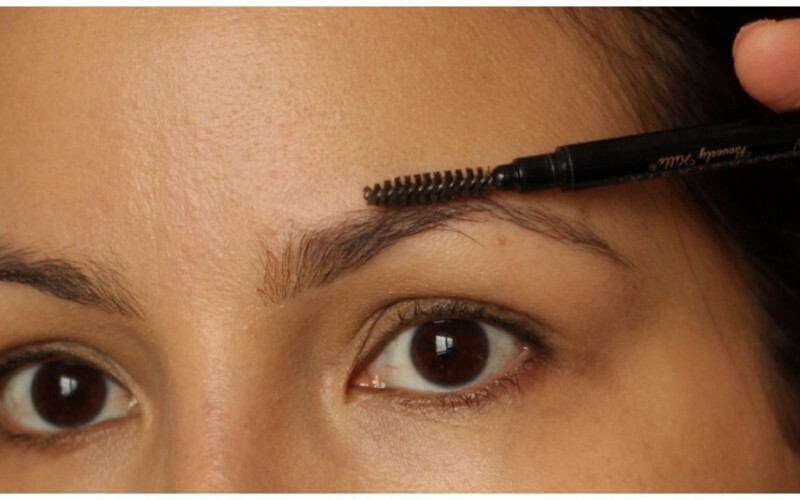 For an eyebrow product, it’s pricey. It’ll last you a while, though. I’ve gone through 3 over the past 2 years (I even documented the first time I got this on the blog!) and a bit! This post contains affiliate links. When you buy using these links, you are supporting this blog! Thank you!